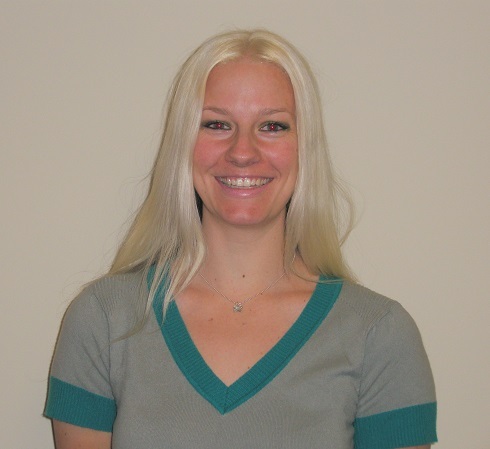 Brooke began working at J. Lewis Research, Inc. as an Administrative Assistant in 2010. She became a Clinical Research Coordinator in 2011 and the Clinical Regulatory Specialist in 2015. She has since become the Clinical Regulatory Manager for the company. Outside of work, Brooke enjoys hiking with her dogs.